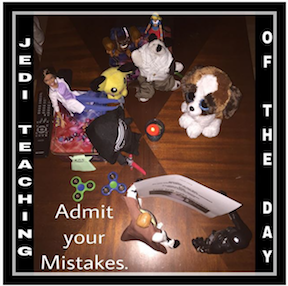 is to admit your mistakes. they don’t make it right. They try to cover it up.